L'Oréal is the world's largest cosmetics company and has developed activities in the field concentrating on hair colour, skin care, sun protection, make-up, perfume, hair care and men's skincare. 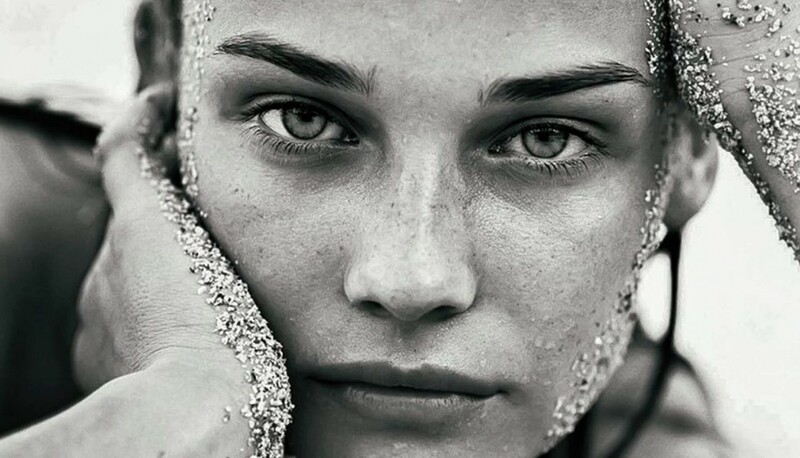 Aura is the first attempt of L’Oréal to group their entire portfolio of brands and products under one umbrella. We brought all 32 leading brands into 1 cohesive app that creates a unique identity that is true to the core values of l’Oréal. I was responsible for branding, art direction and digital product design. 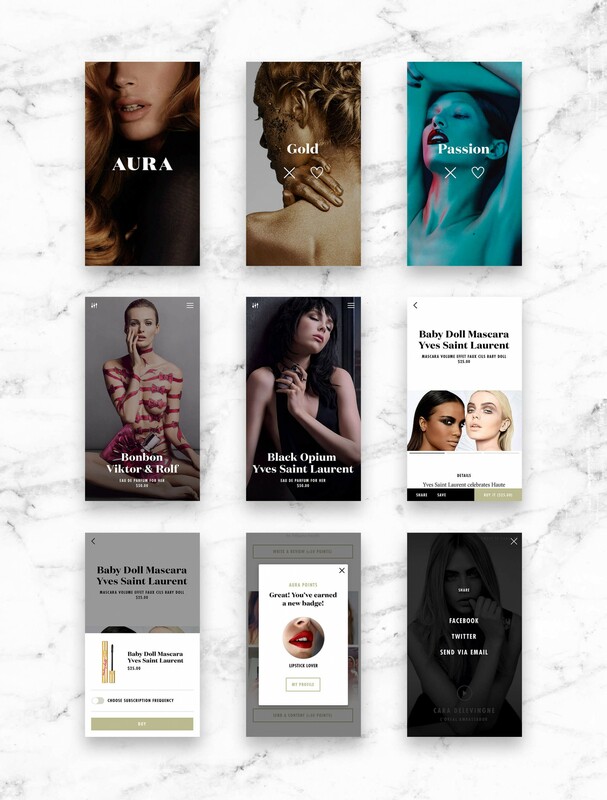 Aura is a brand centric, owned media app that covers the breadth of the largest cosmetics company in the world. An app that can be used in various contexts. On the go, in-store or chilling at home. Aura evokes the heritage of the #1 beauty group in the world, and the luminous aura of beauty that surrounds the l’oréal woman.